Gado Gado, in the Indonesian language Bahasa Indonesia means literally "mix mix" because it is a mixed salad topped with a delicious dressing. 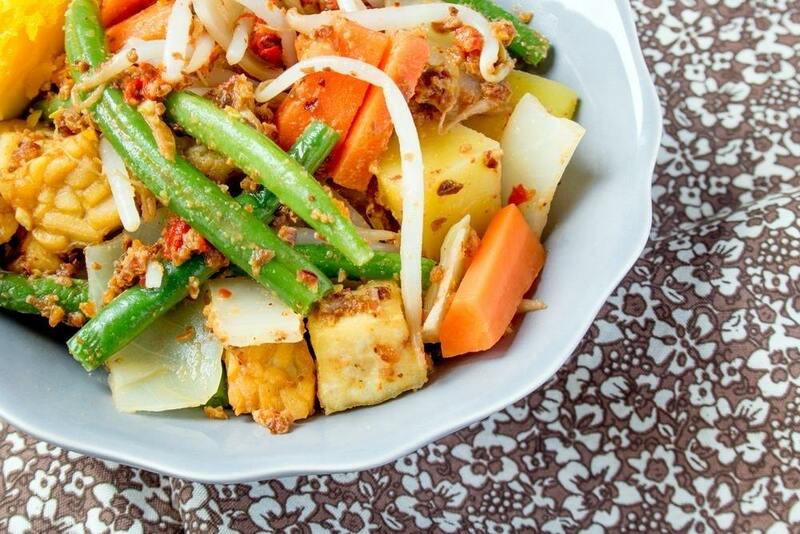 For this soya recipe, you can use the traditional Indonesian protein: tempeh, which is a form of fermented soybeans, or you can use firm tofu. Today, I am going to describe the recipe using tempeh. If you can find it in a health food story, it is a truly delicious way to enjoy your soya recipes. 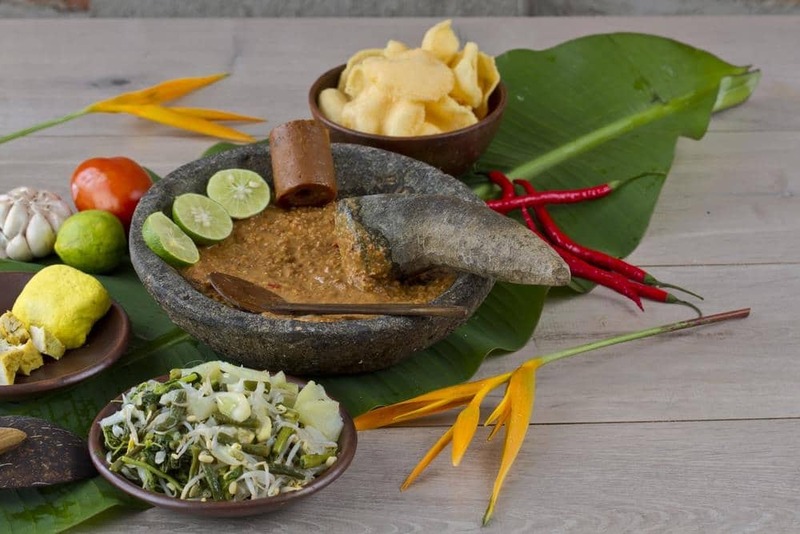 Gado Gado is an Indonesian dish which is prepared as a vegan dish, even in Indonesia! It is fresh, delicious, and packed full of nutrients. When I was staying in Bali, this dish quickly became one of my favorite meals to eat. And good news for vegans at home looking to spice up their weekly menus: this dish is incredibly easy to prepare. 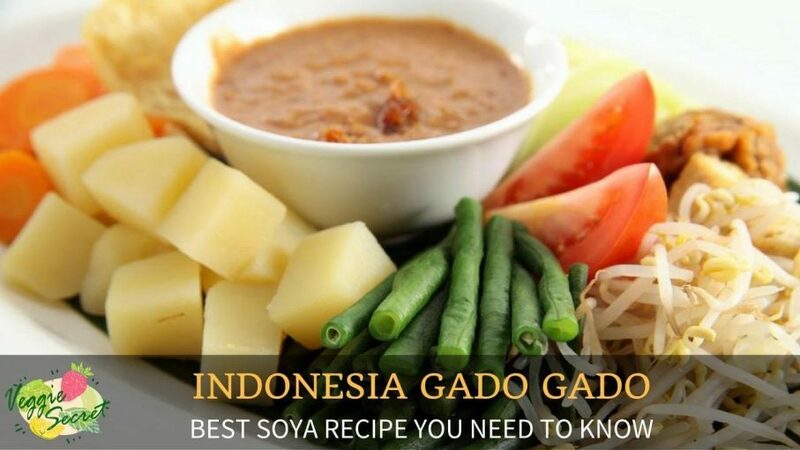 The vegetables in this soya recipe for Gado Gado provide a wealth of vitamins and nutrients. Carrots provide you with beta carotene, a health boosting antioxidant. This recipe also calls for cabbage, one of the world's healthiest vegetables. Cabbage provides you with a long list of minerals and vitamins, including manganese, potassium, and vitamins B1 and B2. 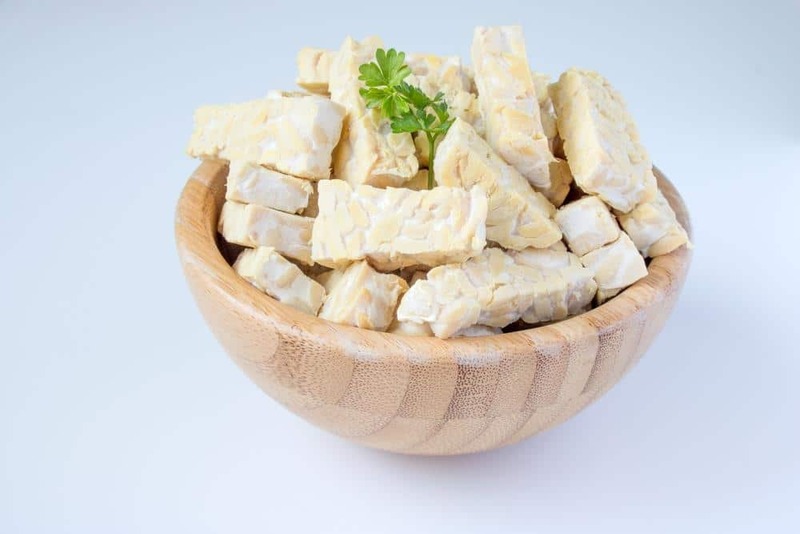 Tempeh is a wonderful source of protein, and because it is fermented, it contains probiotics. Probiotics help to maintain the health of your gut flower and promote healthy digestion and nutrient absorption. 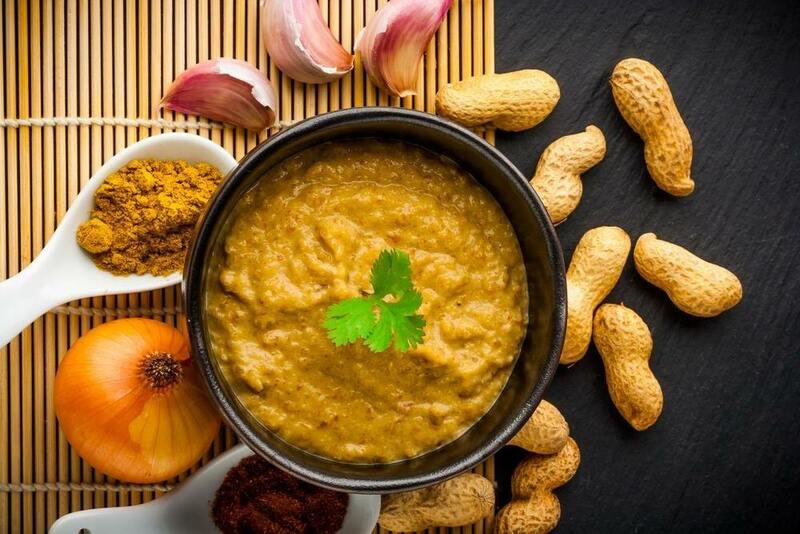 Lastly, the peanut sauce itself is an immunity boosting powerhouse! Peanuts provide protein, while the ginger or galangal will boost your digestive system, and the chili peppers help kickstart your metabolism, possibly increasing weight loss over time. Hello and welcome to Veggie Secret. My name is Laura, founder and editor in chief here at VeggieSecret.com. I've lived a vegan life for 3 years and I'm on a mission to give you simplified actionable health and nutrition advice.